Thanksgiving is a time to surround yourself with family and friends. Take time to reflect on the year and what you are most thankful for. As this Thanksgiving quickly approaches we at Star Thermoplastics are most thankful for our customers and our employees. To our customers – We thank you for bringing us interesting and complex applications for TPEs. You keep us energized and push us to innovate new products and solutions for you each and every day. We thank our customers that have been with us for years; your patronage is greatly appreciated. We thank our newer customers; we look forward to building a long-lasting relationship with you and providing many TPE solutions. We wish you all a joyful Thanksgiving. To our employees – We thank you for working hard each and every day. Thank you for putting up with Chicago’s ever-changing weather. You are what makes the wheels turn, and without you, Star Thermoplastics would not have been able to accomplish so much. We thank your families for supporting you and your work schedules. We can’t say it enough. THANK YOU. 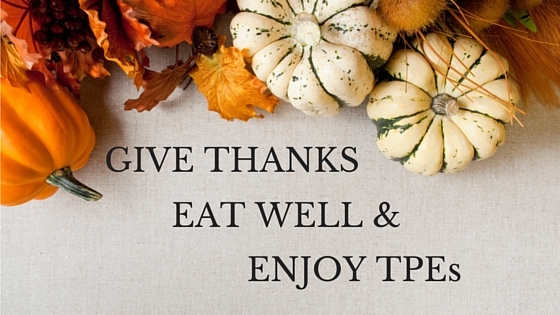 In honor of Thanksgiving, we want to share with you some of our favorite holiday recipes and the best ways to use the TPEs around you this Thanksgiving. LINKS TO RECIPES: Pretzel Parker House Rolls Recipe, New England Sausage, Apple and Cranberry Stuffing, Scalloped Potato Gratin, and Banana Cake with Mocha Frosting and Salted Candied Peanuts. We would love to hear what your favorite holiday recipes are. Please share them in the comments below. 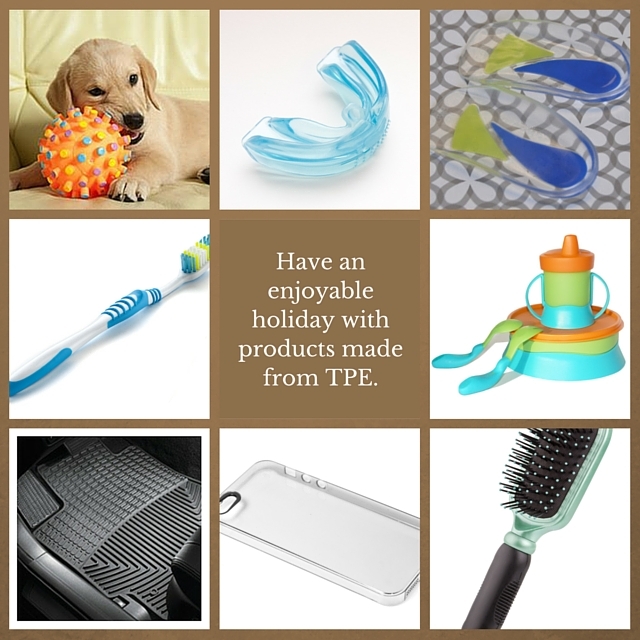 If you’re interested in adding TPE to your product give us a call (708) 343-1100; we know you will be thankful that you did.